Introducing the Nokia 5, designed with nokia’s traditional hallmark attention to detail. The smooth, minimalist body is made of a single piece of precision-milled aluminum with great care in order to give the phone added durability. The organic form nestles perfectly in your hand. Nokia 5 smartphone was launched in February 2017. 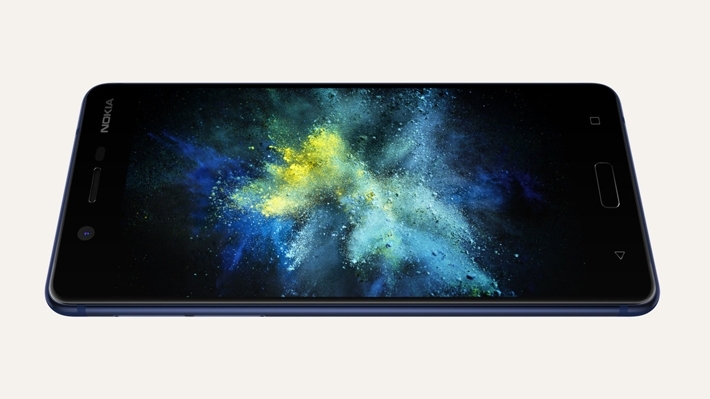 The phone comes with a 5.20-inch touchscreen with 1280 pixels. The Nokia 5 is powered by octa-core Qualcomm Snapdragon 430 processor and it comes with 2GB of RAM. 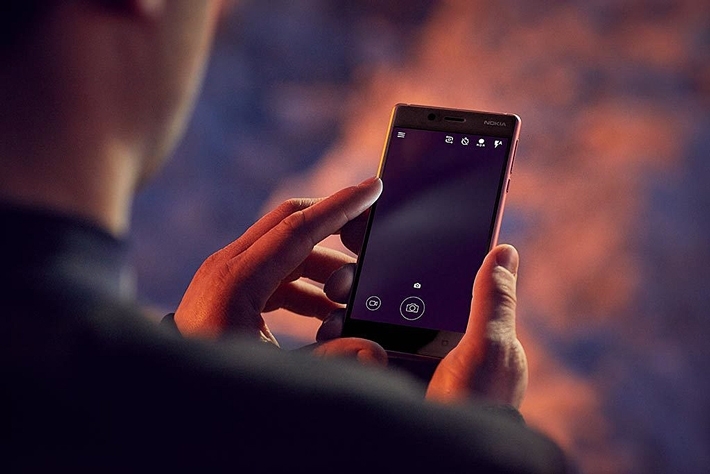 The phone packs 16GB of internal storage that can be expanded to 128GB via a microSD card. 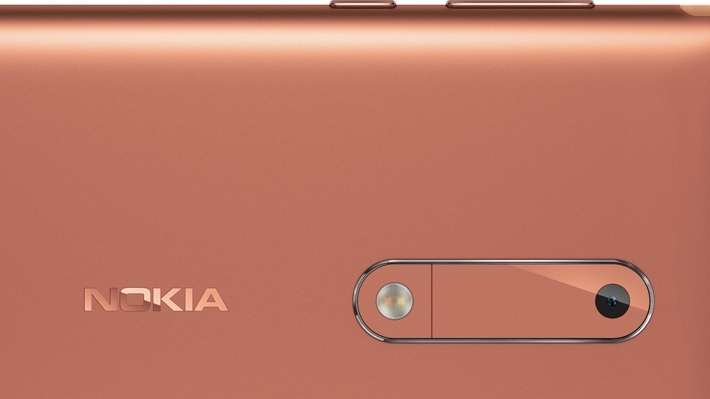 As a camera, the Nokia 5 packs a 13-megapixel primary camera on the rear and a 8-megapixel front shooter for selfies. The Nokia 5 runs Android 7.1.1 and is powered by a 3000mAh non removable battery. It measures 149.70 x 72.50 x 8.05 (height x width x thickness). The Nokia 5 is a dual SIM (GSM and GSM) smartphone that accepts Nano-SIM and Nano-SIM. Connectivity options include Wi-Fi, GPS, Bluetooth, NFC, USB OTG, FM, 3G and 4G. Sensors on the phone include Compass Magnetometer, Proximity sensor, Accelerometer, Ambient light sensor and Gyroscope. 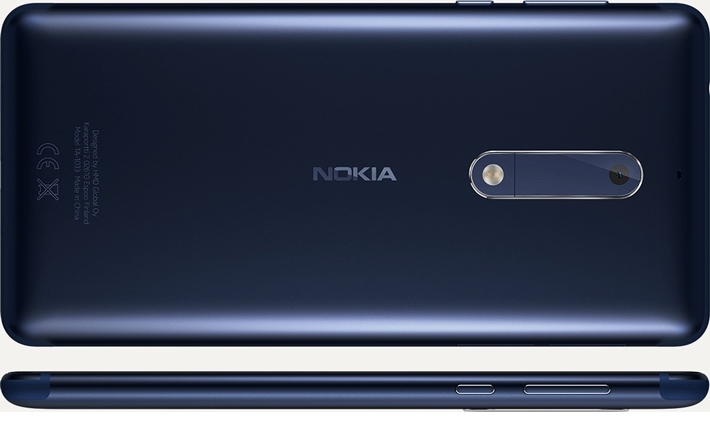 Nokia 5 has a totally clean, pure back without any antenna lines, which have been moved to the top and the bottom of the phone. Corning® Gorilla® Glass, this makes for a clean look, unpolished by seams or lines. Getting great photos with Nokia 5 is easy: automatic scene detection helps you get good shots wherever you are, while colors look natural thanks to the dual-tone flash. Fit all of your friends into a group with the 8 MP wide-angle lens on the front. Your night time photos just got upgraded, thanks to the Nokia 5’s phase detection autofocus, wide aperture and dual-tone flash. That’s a fancy way of saying that you get great pictures, even in low light. Good-looking photos, natural colors and excellent brightness – say hello to Nokia 5’s fully-laminated 5.2 “HD display. What’s best, the polarizer makes your content easy to read even in bright sunlight.